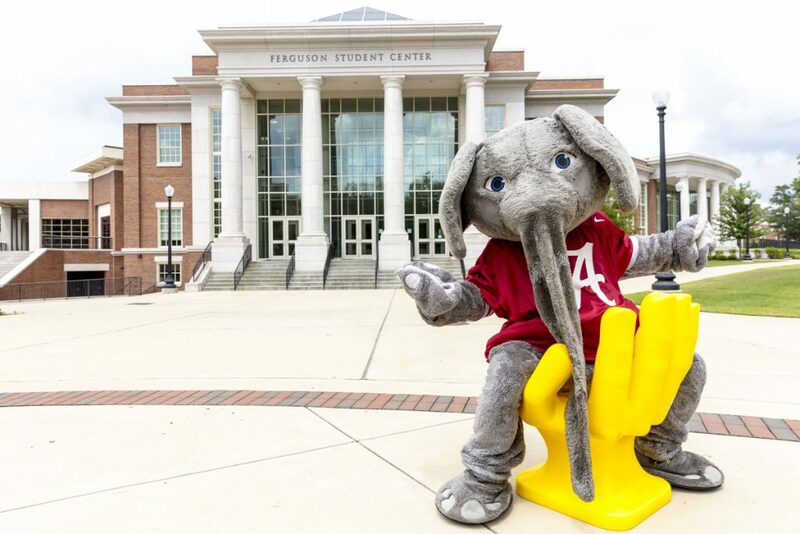 Big Al is a big fan of Handshake! Students can quickly build rich profiles, enjoy continual personalization of career recommendations based on interests and connections, and search 500,000 postings by 120,000 companies. Employers can use multi-school postings, direct applicant filtering, powerful applicant filtering, and dedicated employer training and support. To log in, you will use your myBama username and password (an account is created for you soon after you begin classes at UA). Once you are logged in, you will need to activate your account by completing your profile and uploading a resume.